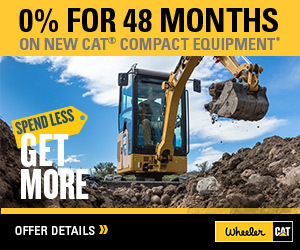 Cat Radial Stacking Conveyors For Rent | Wheeler Machinery Co. 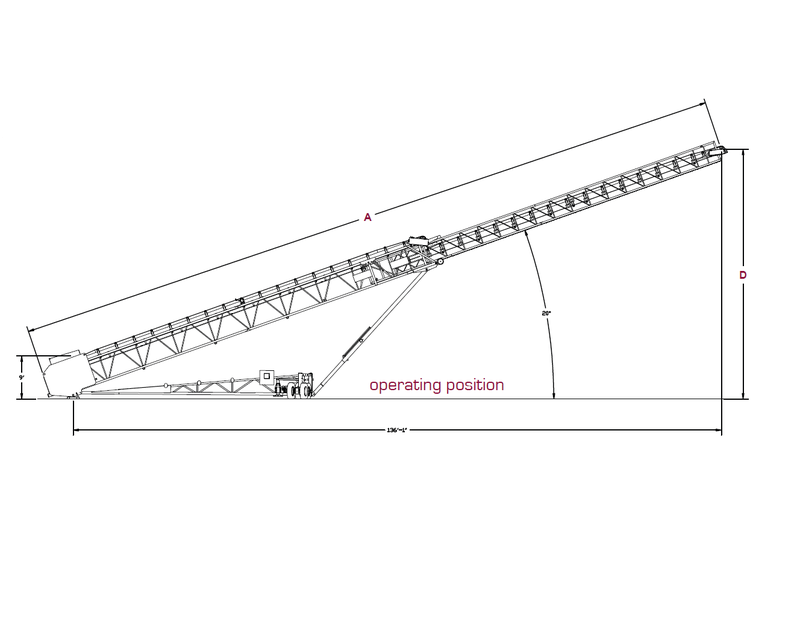 Many aggregate operations depend heavily on stacking conveyors when stockpiling materials for future use. The radial version of these essential machines offers the advantage of maneuverability — they have the flexibility to turn and rotate on any point on an arc when building storage piles. As a leading provider of heavy equipment in Utah since 1951, Wheeler Machinery Co. features a wide selection of radial conveyors for rent that are perfect for your temporary stockpiling applications. We support our radial stacking conveyor rentals with the legendary service that has been the hallmark of our company for more than 65 years. Wheeler Machinery Co. is pleased to offer an extensive assortment of top-quality stacker conveyors for rent by Masaba and other reputable manufacturers. The Masaba line of telescoping conveyors includes a host of standard features — such as heavy-duty pulleys, onboard counterweights and three-ply belting — that ensure optimal performance and reliability. 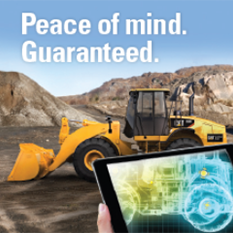 Select from standard and low-profile machines to suit your unique applications and work environments. 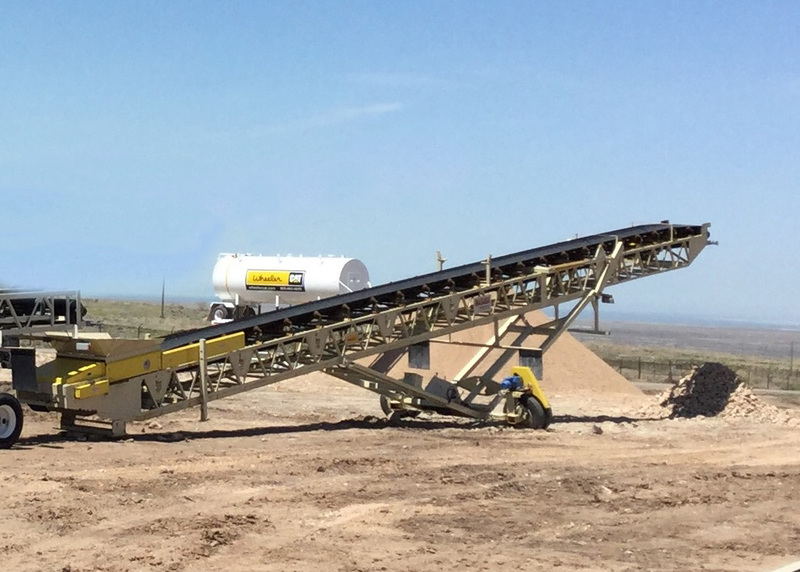 You can easily find a stacker conveyor rental that can accommodate virtually any material type, including aggregates, sand, minerals, coal, wood chips and more. When Is Renting a Smart Move for Your Company? When you rent an electric stacker conveyor, you get a cost-effective temporary equipment solution that can make sense for your company in several ways. You'll be able to bolster your fleet to accommodate a sudden spike in business without having to make a significant capital investment. You can also get fast access to a reliable replacement if a conveyor is in the shop for repairs. And if you're on the fence about whether to purchase a radial stacking conveyor, renting allows you to try one out on a risk-free basis before making a long-term financial commitment. What's more, you won't incur the sometimes prohibitive storage and maintenance expenses that accompany equipment ownership. 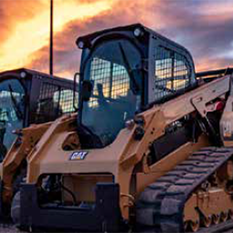 At Wheeler Machinery Co., we back our top-notch rental equipment with the best service in Utah. Our knowledgeable staff will help you explore all your options, enabling you to select the ideal product for your needs and budget. All our late-model, low-hour radial conveyors for rent undergo a rigorous inspection process to ensure they're in peak operating condition and we'll also provide prompt on-site emergency repair service whenever you need it. We strive to make our rental process as convenient and hassle-free as possible. We'll work with you to create a flexible, affordable rental agreement that works for your company regardless of how long you need the machine. 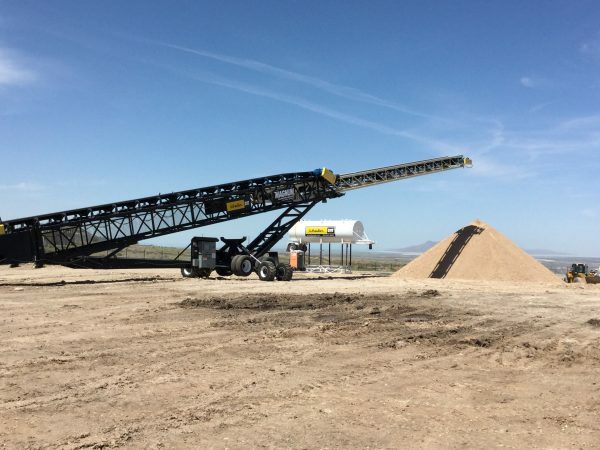 Whenever you're looking for a radial conveyor for rent, make your first call the pros at Wheeler Machinery Co. We have nine locations in Utah and one in Ely, NV, to serve you. You can reach us at 801-974-0511 or contact us online for additional product and pricing information.